'Dark, twisty and excellent . 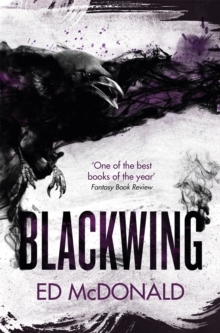 . . Grimdark with heart' Mark LawrenceFor Ryhalt Galharrow, working for Crowfoot as a Blackwing captain is about as bad as it gets - especially when his orders are garbled, or incoherent, or impossible to carry out. The Deep Kings are hurling fire from the sky, a ghost in the light known only as the Bright Lady had begun to manifest in visions across the city, and the cult that worship her grasp for power while the city burns around them. 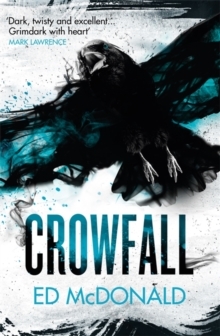 Galharrow may not be able to do much about the cult - or about strange orders from the Nameless - but when Crowfoot's arcane vault is breached and an object of terrible power is stolen, he's propelled into a race against time to recover it. Only to do that, he needs answers, and finding them means travelling into nightmare: to the very heart of the Misery. 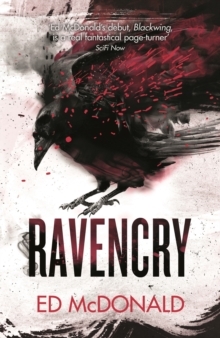 RAVENCRY is the second book in the Raven's Mark series, continuing the story that began with the award winning epic fantasy BLACKWING.